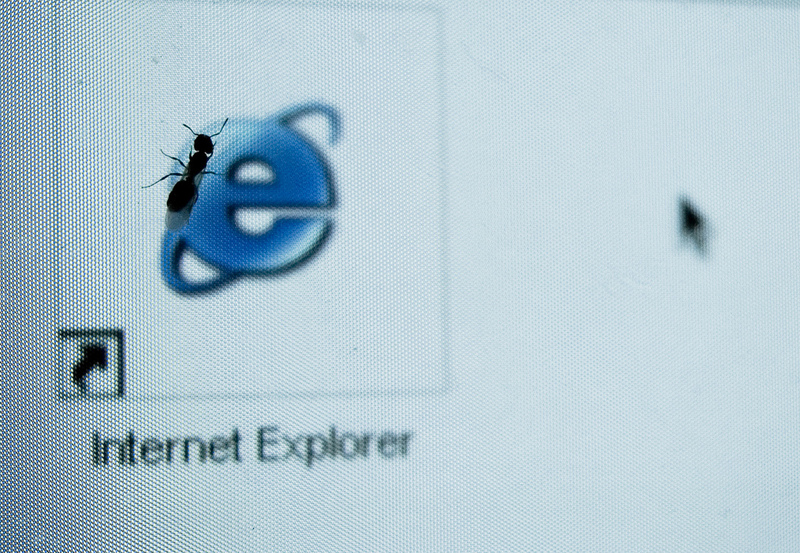 Please, for the love of whatever you believe in, just stop using IE! IE8 to be standards compliant by default. w00t! Amazon.com now has product wikis allowing customers to contribute content about the products they’ve purchased.